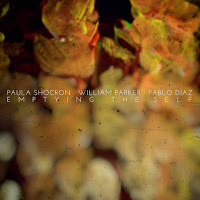 Paula Shocron and Pablo Diaz come together with William Parker, legendary bassist of the New York free jazz scene, on Emptying the Self, the label’s 11th release and a beautiful manifestation of the Nendo Dango principle of collective oneness. 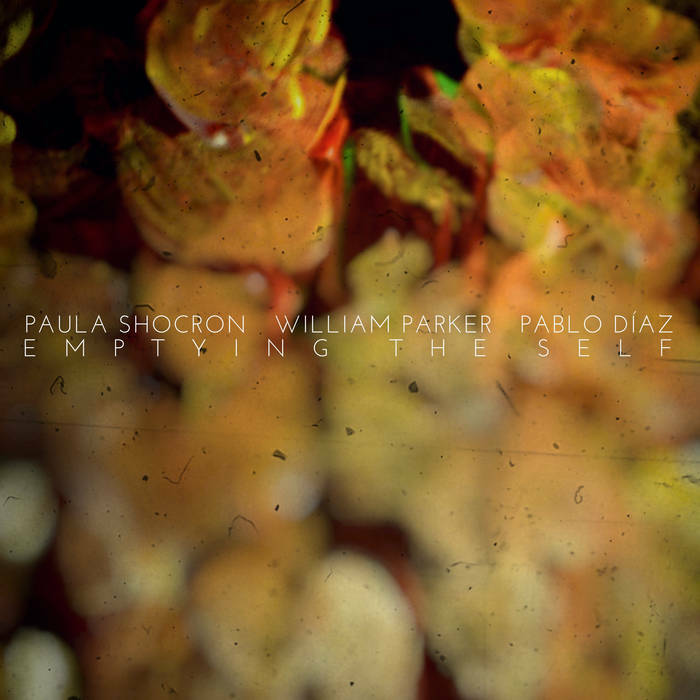 Shocron, Diaz, and Parker take turns maintaining structure, through harmonic, melodic, and rhythmic phrases that repeat and expand, leaning on each other to explore the reaches of their instruments. 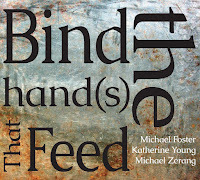 Drums open the record’s first track, “The Eye,” with a hollow rattling across the shells and rims. 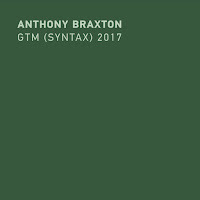 This draws forth the bass and the piano in seamless succession, each entering with great care and rising to meet the drums, the bass echoing the rattle then jaggedly following along the piano’s melody as it blossoms in a lilting counterpoint. 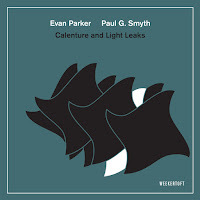 Together, the bass and piano unwind a spinning, concentric-feeling harmony across the drum’s increasingly feverish rattling as it spills over into the cymbals, tom, and snare. Their counterpoint flourishes, the piano’s melody thickens into cluster chords, and the drums soften into raining percussion before drifting back to the full kit, the rattling now full, frantic hits gathered within and around the piano’s chords. They carry on until the piano’s final chord hovers, pulling the bass and then the drums clattering into silence, going tacet in opposite succession to the order in which they entered. “Independence Day,” the third track on the record, brings the trio together in impressionistic harmony. 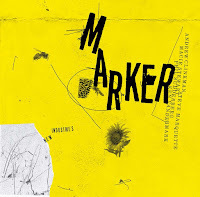 The drums’ crashing cymbals and cavernous rolling ring out against the piano’s unending, escalating trill while the bass winds, piercing through with intervals, hover around the piano’s low end and drift toward and away from a sorrowful, walking melody. As the piano leads the trio in circles, repeating the same phrases until they are dizzy, it grows a melody that moves through the revolutions and rises, drawing the harmony upward with it and mounting the bass and drums’ into a frenzy that lifts into clarity. 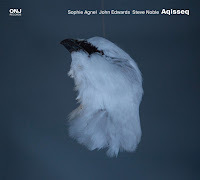 The bass hooks the final note of a melody from the piano and uses it to pivot into a fully fleshed realization of the sorrowful walking line it was dancing around before, luring the drums and piano into a straight swing and resurfacing the origin harmony. Shocron, Parker, and Diaz pull from all stretches of their instruments, the most melodic and beautiful to the most inaccessible and harsh. They each play and move between different roles, sometimes leading the collective along, sometimes providing support for others to take the helm. In true nendo dango fashion, their multiplicities intertwine to weave together lush, dizzying music.